Providing fast and reliable plumbing installation and repairs from qualified plumbing experts. Do you need a reliable plumber in New Milton? Then choose First Choice Plumbing, as we offer all of our customers a brilliant plumbing service at competitive prices. First Choice Plumbing has over 10 years of plumbing experience in New Milton and the wider BH/SO postcode areas. Our company has been accredited by industry bodies such as CIPHE, Gas Safe, Worcester-Bosch and Check-A-Trade. 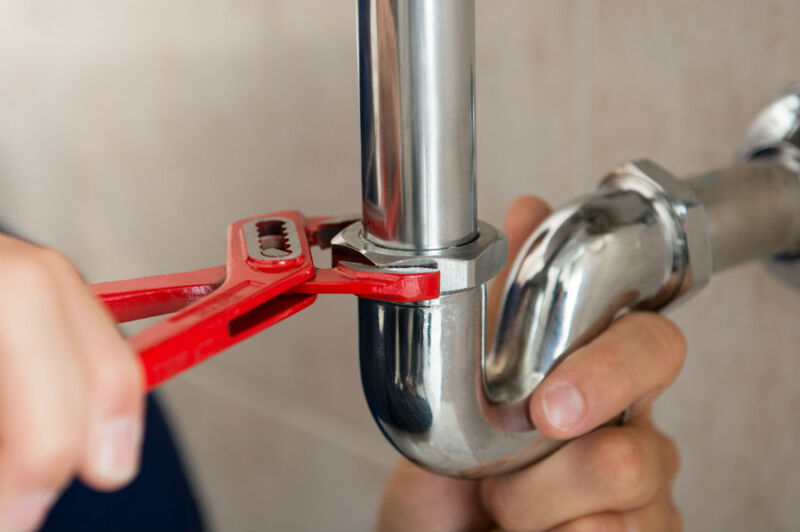 At First Choice Plumbing, we offer a complete plumbing service. We are happy to help fix any plumbing related problems in your household, no matter the size or difficulty. Our company are CORGI/Gas Safe registered, which allows us to offer customers a variety of heating services. So whether you would like the latest heating system or boiler installed in your home, we can advise you on which to choose that is suitable for your home and budget. Additionally, we are also able to repair any problems. Despite it being hidden away, your boiler should not be neglected and it should be regularly serviced. Doing so will check that your boiler is working properly and that you are not paying too much in your bills. All First Choice Plumbing installed boilers come with a 5 year Worcester-Bosch ‘Parts and Labour Warranty’. Problems with drainage can be a thoroughly unpleasant experience, luckily at First Choice Plumbing we promise to rectify any problems quickly. We can clean, maintain and repair all types of drains. We have the superb Water Jetting equipment at our disposal, it is guaranteed to get rid of any blockages.